Fit4bond is the best AR/VR development company in India specialized in creating virtual fitting room app, body measurment app for fashion industry. We have a dedicated and well-determined Mobile app developers who have in-depth knowledge in creating VR and AR apps for both iOS and Android platform. Technology is all about providing the solutions to reduce the difficulty of human life, Like wise Virtual fitting room app is also one the hot emerging technologies to ease people while shopping. First, what is virtual fitting room? Virtual fitting room, is a new innovation of technology which provides customers to try on cloths without getting undressed. Normally it creates a model of an avatar, so that customers can check their measurement size, apparel design,color,product description before making into purchase. Why Virtual reality fitting room app is important for fashion industry? 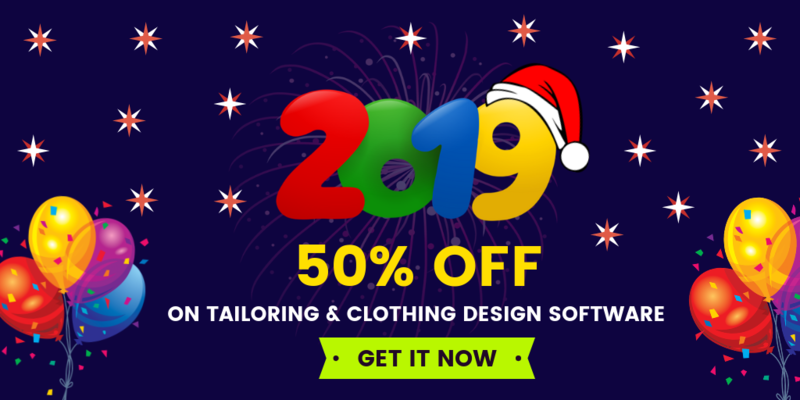 Starting a online tailoring/clothing design business is the best choice in current generation. Majority of the customers are loving to buy their apparel in online more than stepping into physical store as everyone knows it.So, while customers shopping in online for clothes sometimes they feel frustrating because ordering an item and at last they will cancel the product of an item, this is because they don’t know how the product will be and their fitting size whether it will be in correct fit or not. This kind of situation will be most annoying and regretful for customers. So, obviously store owners also feel very low. If store owners integrate virtual reality fitting room app, it makes unique approach to engage your customers. It allows your customers to visualize their selected product,they can check their quality fitting of their cloth by standing in-front of mirror and see how their apparel looks on them. By integrating virtual fitting room it makes both business entrepreneur and your customers as a beneficial one. 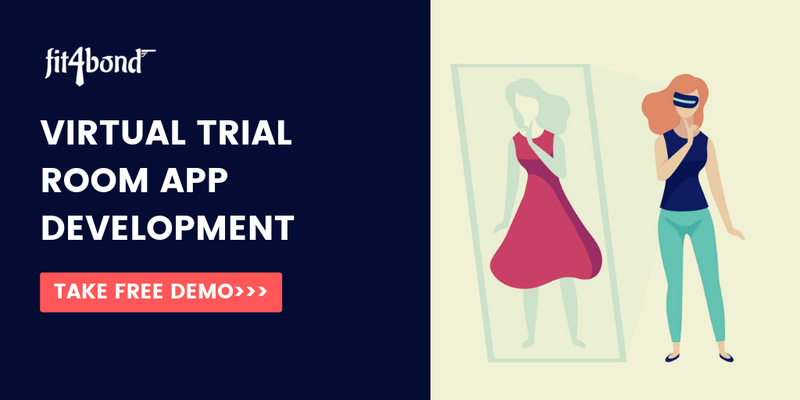 So, do you want to launch virtual fitting room app on your online clothing store? Fit4bond provides advanced virtual fitting room app for fashion industries like clothing store , Malls & branded showroom etc. Our team offers unique features like online body measurement, 3D virtual fitting room, 3D body scanner room, 360 degree apparel showcase, mix & match technologies and so on etc,.Fashion & clothing business owners can provide a platform to your customers to make more engage on your store. How Fit4bond -VR Fitting Room App Works? By using mobile camera, it scans the entire body measurement of a customer. The step-by-step complete procedure guide will be given for body measuring. Once customers selected their product it will be displayed in 3D image, they can able to check the fabric cloth,pattern, collar, length and button placement etc..In virtual fitting room. After that, they can change their product and finalize it as per their wish. Finally, once customers selected the product, the accurate measurement size and product will be saved. And the product will get customized by shop owners based on saved details. Once the measurement is taken, it can be saved on future purpose also. After taken measurement, If it’s fulfill the customers needs they can immediately buy it. Later customers can simply choose the previously saved measurement for a timely finish requirement. * 360 degree real model and so on etc,. 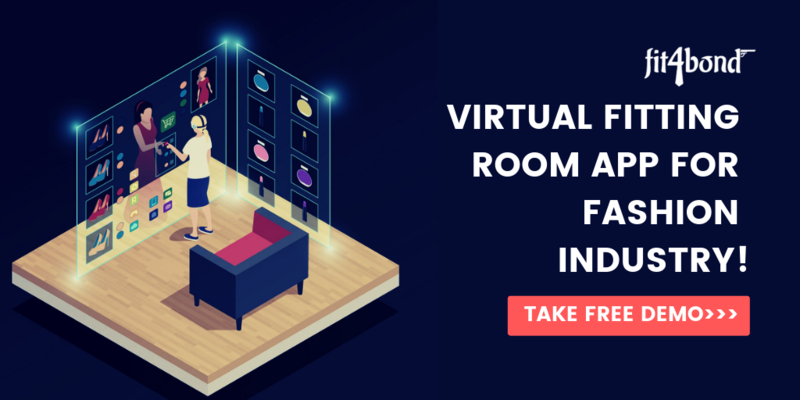 Our Virtual reality fitting room app is build to develop more competition hence it engages your customers with the ability to offer more listed options in terms of customization and personalization. And, we also have huge experience and experts in Augmented reality app development. Fit4bond team it helps clients to get things done in an effective way. Do you want to know more information's about our app? Or want to know how our app works in real time? 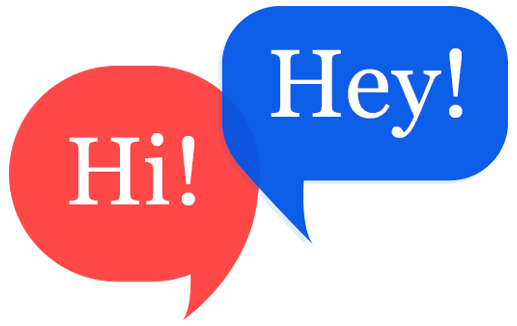 Take a free demo!